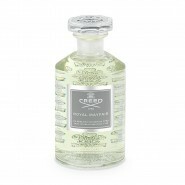 Selected Size Eau de Parfum 1.7 oz 50 ml Spray Unisex,Made in France . 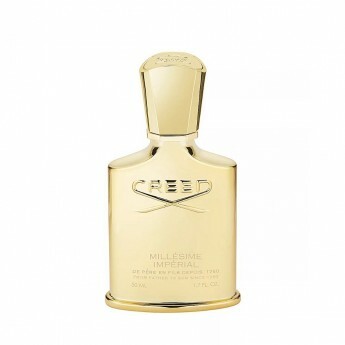 Eau de Parfum 1.7 oz 50 ml Spray Unisex,Made in France . 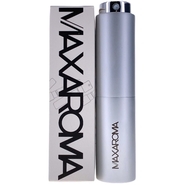 Eau de Parfum 8 ml in Refillable Perfume Atomizer It is filled with the juice the actual bottle of the fragrance. 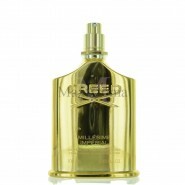 Eau de Parfum 1 oz 30 ml Spray for Unisex,Made in France . 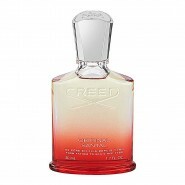 Eau de Parfum Flacon 17 oz 500 ml Splash for Unisex,Made in France . This citrus marine scent opens with top notes of fruit and sea salt. 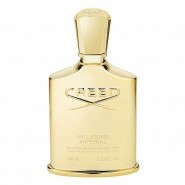 Middle notes include lemon, bergamot, iris and mandarin orange. 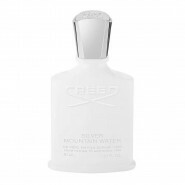 The base includes musk, woody and marine notes. 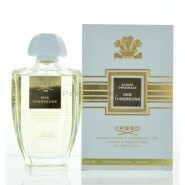 Great fresh fragrance that has a great clean smell with a slight must in the background. This is brilliant to wear in the Spring and Summer Months. It will bring you guaranteed compliments.